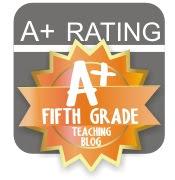 Upper Grades Are Awesome: All I Want for Christmas is ... a TpT Gift Certificate! WINNER! 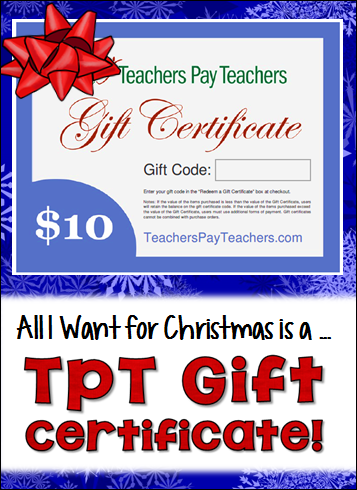 All I Want for Christmas is ... a TpT Gift Certificate! WINNER! I had a lot of fun reading all of the comments and reviews during the giveaway. Like many, I too love me some clipart! Congrats to Melanie A. who is randomly chosen Rafflecopter winner; I know you will get some amazing goodies with your gift certificate! Thanks to everyone who entered! Wishing you all a Happy Chirstmas! 2+1=TPTCYBER: What's On Your Wishlist?